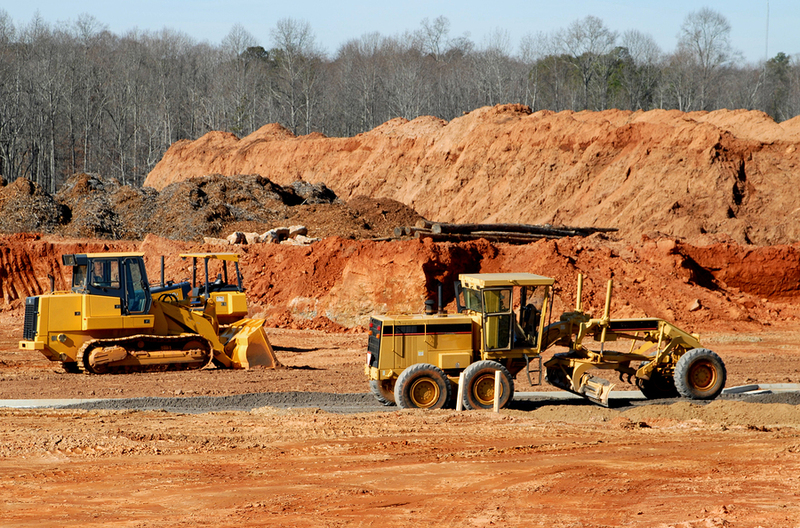 It’s a nightmare scenario for every contractor, large and small: construction site theft. Arriving on site only to realize that equipment, tools or supplies have disappeared is guaranteed to feel like a punch in the gut to firm owners, managers and employees. According to NER’s third annual “Equipment Theft Report,” the value of equipment stolen annually in this country ranges from $300 million to $1 billion! Even when insurance covers much of the costs, it’s still a huge waste of time and money. Securing replacement items, contacting the authorities, filing reports, and dealing with insurance all add up. The economic damage doesn’t end there. Lost productivity can put a job in the red, and builders may face penalties if they don’t finish the work according to contractual deadlines. Sometimes, intruders aren’t there to steal, they’re just out for petty vandalism, which may also be costly. Another potential expense, unfair but true: when unauthorized people get injured on site, the owner or builder may be financially liable, so preventing trespassing is equally important. High value and highly mobile equipment are frequent targets. If an item is too hard to move, thieves may choose another target. Wheeled and tracked loaders are the most commonly stolen equipment, according to the NER (National Equipment Registrar). Top-end items are attractive because they command higher prices, but savvy thieves know that newer equipment may have a tracking device installed. According to the report, older equipment is still vulnerable to theft. It’s no surprise that the problem is greatest in states with the highest volume of construction activity. Those states are hotbeds of economic activity, with lots of projects year-round. The ten states below suffered the greatest amount of theft, in order. Notice that six of them have ports: Doubtless, some equipment is fenced overseas. According to NER, most thefts occurred primarily between January and June. January and May had the highest figures. January may see greater vulnerability, as construction slows and there’s considerably less activity on work and storage sites. May is peak construction time, so it’s both easier to swipe equipment as well as to find buyers. Deterrence is key to preventing theft from your sites. Keep equipment well lit and hard to access. Security cameras, fences, locks, immobilization devices and human presence all help deter theft and vandalism. Additionally, cameras and video can help protect worker safety and health by ensuring equipment isn’t tampered with and employees are complying with safety measures. Mobile Pro Systems is dedicated to theft deterrence and prevention. Stay tuned for information about our Defender 6000, designed to keep both thieves and victims on notice when security is breached.